Our judges played the games, and made their decisions. There were several strong contenders in every category. 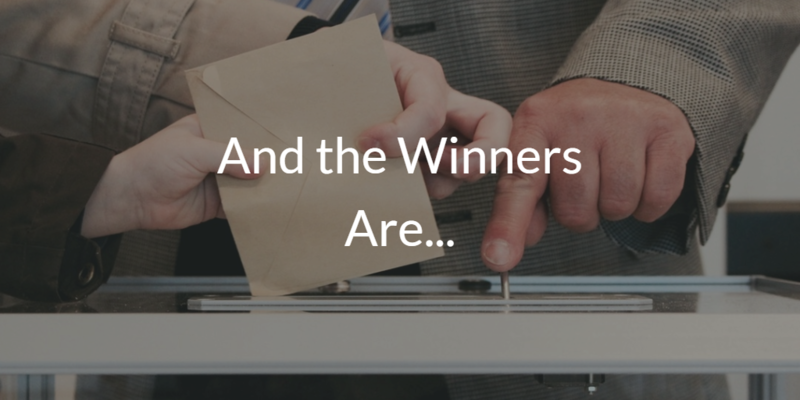 Each of the winners has been invited to this year’s Frontiers of Democracy Conference, where we’ll be showcasing their efforts. 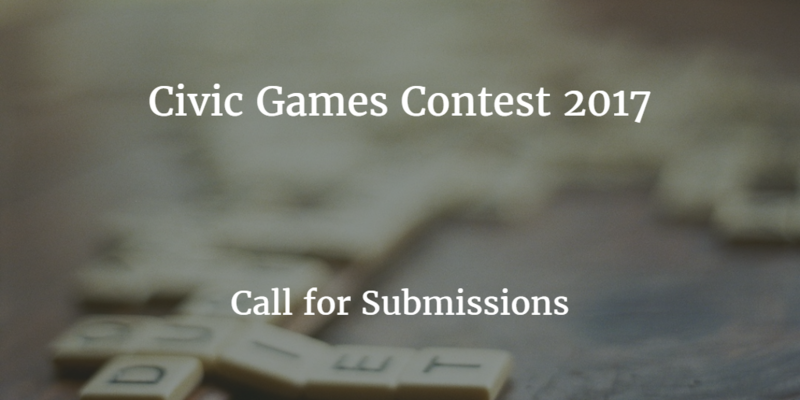 The Civic Games Committee (Daniel Levine, Joshua Miller, and Sarah Shugars), with the support of the Entertainment Technology Center at Carnegie Mellon University, are proud to announce the 2017 Civic Games contest, a design competition for analog games that seek to promote the understanding and/or practice of good citizenship! The heart of democracy is not just its institutions, but the convictions, skills, and commitment of its citizens. For updates, follow our Facebook Page! Education is facing a crisis: it is increasingly divorced from efficacious citizenship. This crisis is linked to the widely felt crisis in democracy itself, understood not only as a system of formal governance but as a way of life which sustains and enhances civic agency—the individual and collective capacity for meaningful social action. 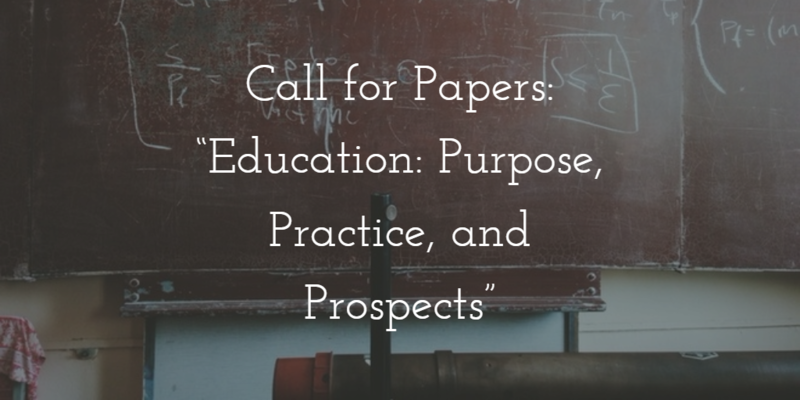 To address these related crises—and in recognition of a new institutional home at the University of Minnesota College of Education and Human Development—The Good Society invites submissions exploring the purpose, practice, and prospects of education, broadly conceived. What is the purpose of education in societies aspiring to democracy? How has that purpose been conceived and realized historically, across cultures and time? How do current educational practices and policies reflect, achieve, or fail to advance it in various local, national, and global settings? What are the likely consequences, for today and for the future? 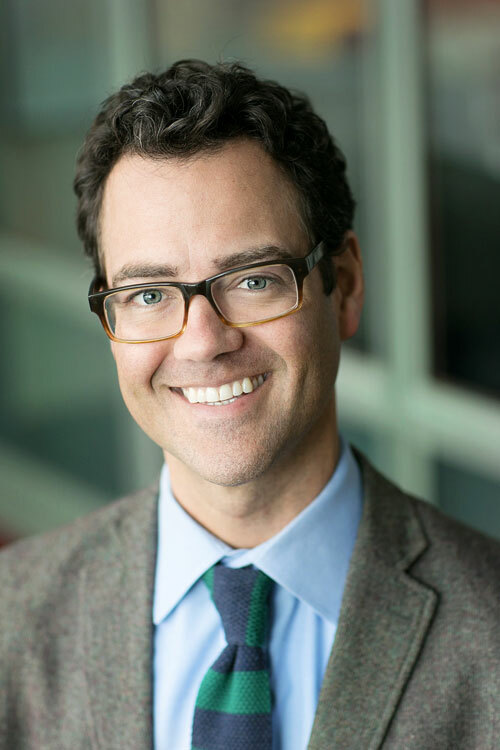 We are pleased to announce that The Good Society will be moving to a new home at the University of Minnesota, where it will be housed in the Dean’s Office of the College of Education and Human Development (CEHD). As of the first issue of 2017 the editorship will pass to Dr. Trygve Throntveit, Dean’s Fellow for Civic Studies at CEHD. We’re happy to announce a new long-running series with Albert Dzur. His dispatches from the front lines of civics will be available in full here and excerpts will run on the Boston Review website. Bringing lay people together to make justice, education, public health, and public safety—when done as a routine part of the normal social environment—helps fill in the erosion produced by the destructuring of public life. It is accomplished in part by repairing our frayed participatory infrastructure—the traditional town meetings, public hearings, jury trials, citizen oversight committees, for example—but also by remodeling this and creating new civic spaces. Democratic professionals in schools, public health clinics, and prisons who share their load-bearing work are innovators who are expanding, not just conserving, our neglected democratic inheritance. Editorial Board Member Peter Levine discusses the project here. “Civic renewal” refers to an international set of movements and practices that enhance citizens’ agency and may therefore strengthen persuasion over raw power. In the US, it includes public deliberation, broad-based community organizing, and collaborative governance, among other efforts. Its values have also been reflected in aspects of the Occupy Movement and the Arab Spring, to name just two recent global movements. Youth are at the forefront of some of these efforts and must always be incorporated in them. “Civic Studies” is an emerging scholarly field inspired by Elinor and Vincent Ostrom and the Bloomington School, by social science as phronesis, by the new constitutionalism, by theories of public work and democratic professionalism, by research on deliberative democracy, and by related academic movements that take civic agency seriously. Civic education should draw on Civic Studies and support civic renewal.